The Indian startup scene is heating up by the day with large companies and investors from developed nations willing to acquire or invest in many of those instances. While that said, most of those companies are mostly in the SaaS model. However, there is a long array of successful apps in the global mobile markets that were “Made in India”. This is not the list of most popular Indian apps or most popular apps in India. Those are the apps that did impress the global market, hence don’t be surprised if you do not find apps like MobiKwik or Whatsapp in the list. These are the apps that were either developed in India or were developed by Indians! So without further ado, here is a list of the few notable ones. If you love driving and wish you could drive a little more in the more realistic scenario of a city with the hustle and bustle, you’ll have loads of fun in this. The task is to park at the most challenging spot they can offer. 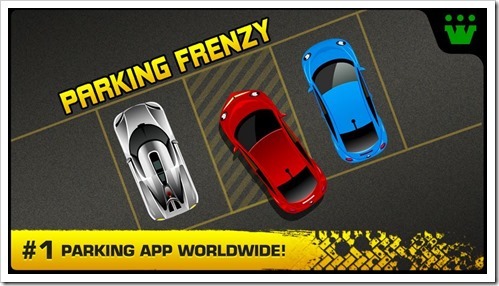 Rated 4+ by more than 60K people speaks about the popularity of the app. Started by Rohit Singhal the company has built more than one popular app. 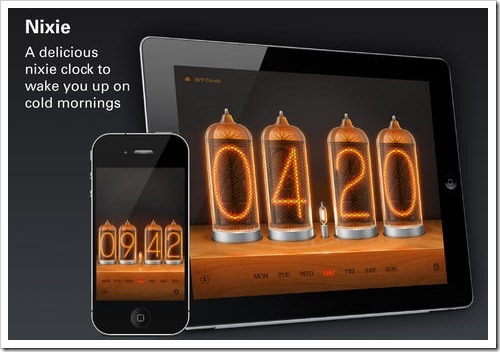 The nightstand which is one of the first alarm clock apps in app store has earned a good name for itself. 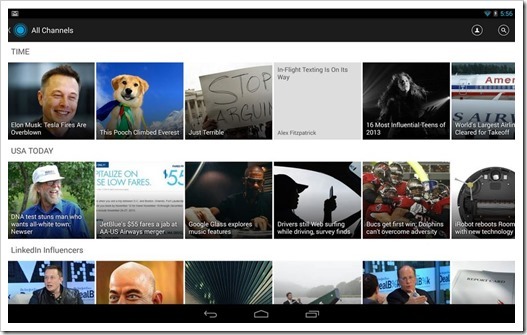 The app has a stunning design and great functionalities. They also developed another popular game named Apocalypse Max. Selling for $2.99 and over a million downloads, the app is a rage in the app market. And it is addictive as well. The graphics and animation are superb. The game also adds a competitive fervor which also adds to it’s virality. Clean and to the point productivity app which rules by simplicity in performance and solving a problem. 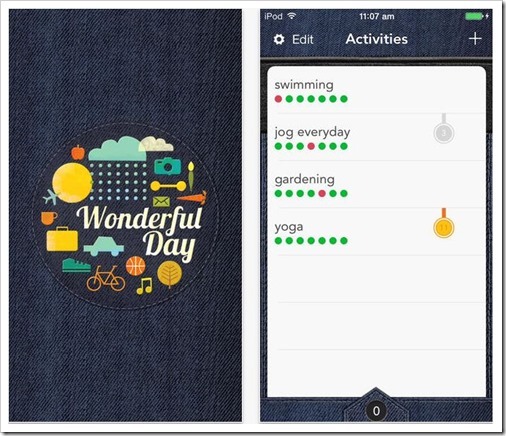 Based in Chennai, this app has won many accolades globally. Winning the Webby Awards means a great deal to startup apps. And this app did that very well. 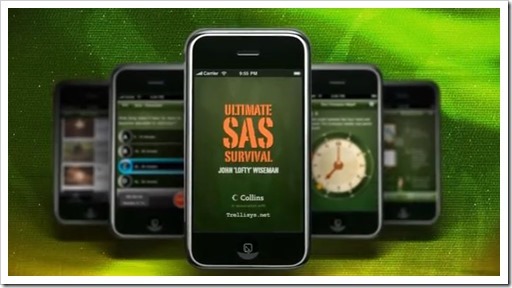 The app is really helpful and teaches the users about survival tactics from the diaries of the British elite force. Two Stanford grads from India created Pulse, a news reading app, which gained so much attention that Linkedin acquired it for $90 million and currently is the official Linkedin news reading app. There are many other apps like Panorama 360, Snakes and Ladders etc which also made it to the top charts globally. It is great to see that more and more apps are going east to west to conquer the mobile app market. Which apps developed in India do you think should have made it to this list? 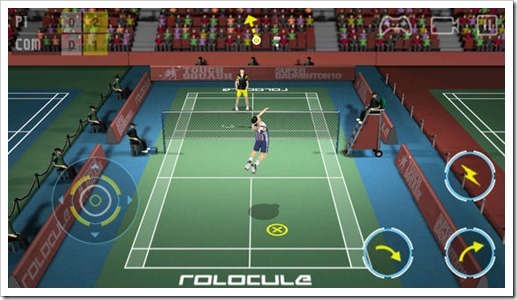 "6 Indian Mobile Apps That Were Global Success! ", 5 out of 5 based on 1 ratings. Paytm Launches App That Allows You To Bargain While Shopping!